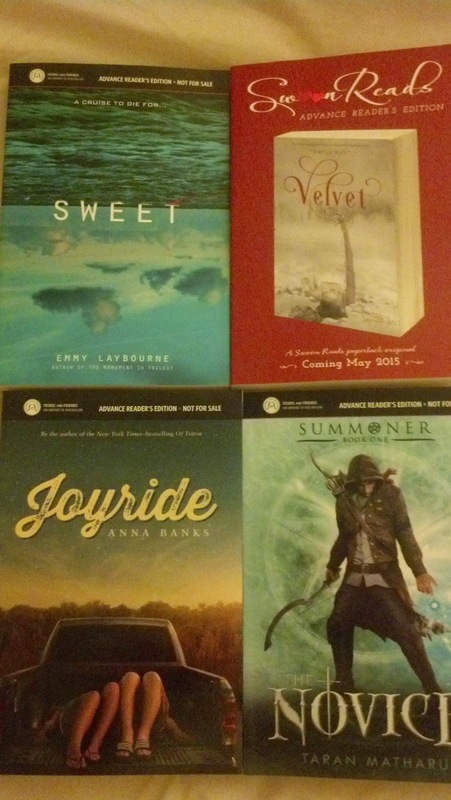 Nice haul of books. I got Novice as well this week. The cover for Sweet intrigues me a lot. I got Seraphina this week. I love that Half Bad promotion. I was pumped to recurve one. My husband stole the cup pretty fast, haha. I'm very curious to see what you'll think of Velvet. 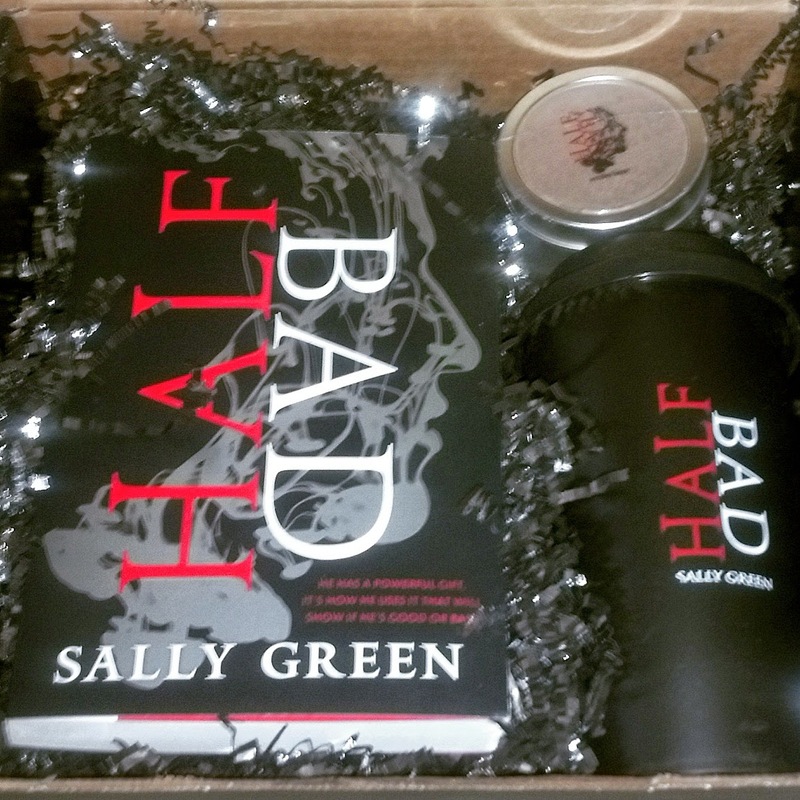 Ooh Half Bad! I read that recently and I loved it! Can't wait to read the sequel. Can't wait to see what you think of shadow scale! I remember loving the first book but seemed so long ago that it came out! Totally drooling over your mac books. I really want to read Velvet even though I'll probably end up hating it [the idea doesn't look like its for me] However, Sweet does! WHOO! Great Haul! Jealous of your Half Bad swag. I wish Penguin would show me some love. 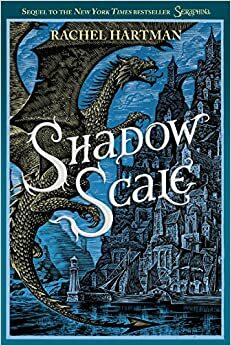 I love the cover for Shadow Scale, it looks so fantasy!